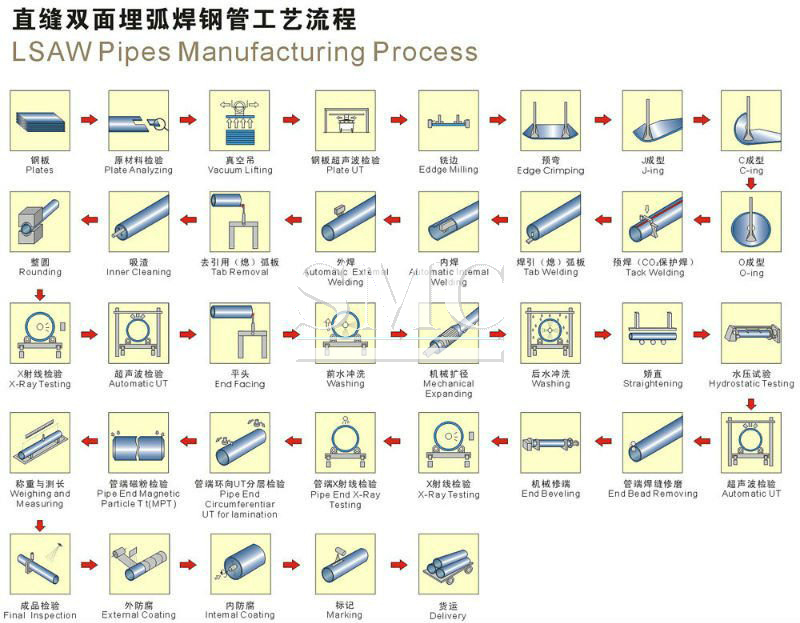 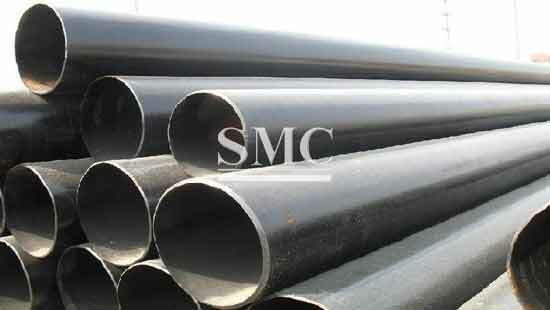 The advantage of LSAW Pipes is straight welding. 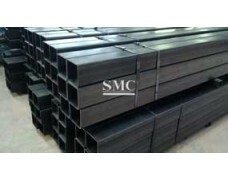 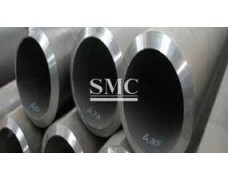 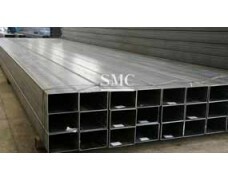 SMC guarantees not only quality but also services. 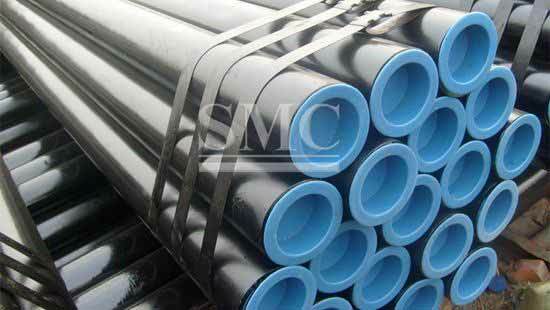 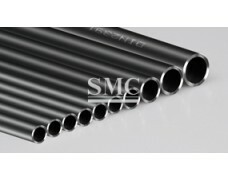 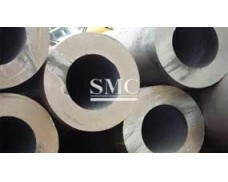 SMC Standard Packing: Plastic plugs in both ends, Hexagonal bundles of max. 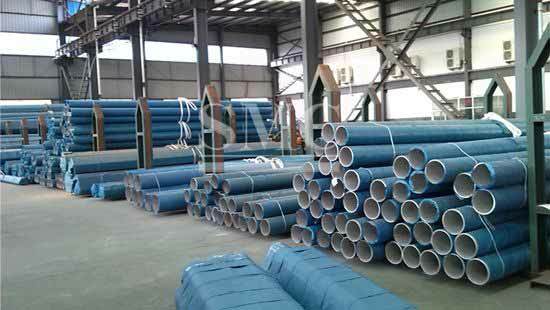 2,000kg with several steel strips, wrapped in waterproof paper, PVC sleeve, and sackcloth with several steel strips, Plastic caps or according to your requirement. 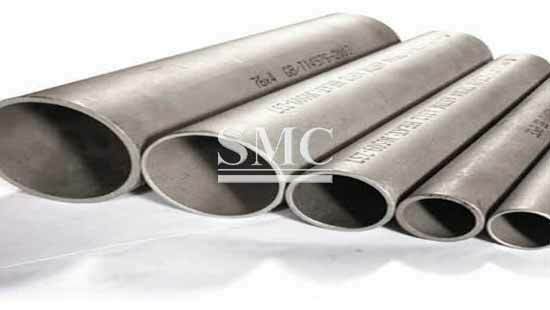 SMC offers its services as a “One-Stop Shop” for business services including Purchasing, Value-Added Manufacturing, Packaging/Labeling, and Delivery.